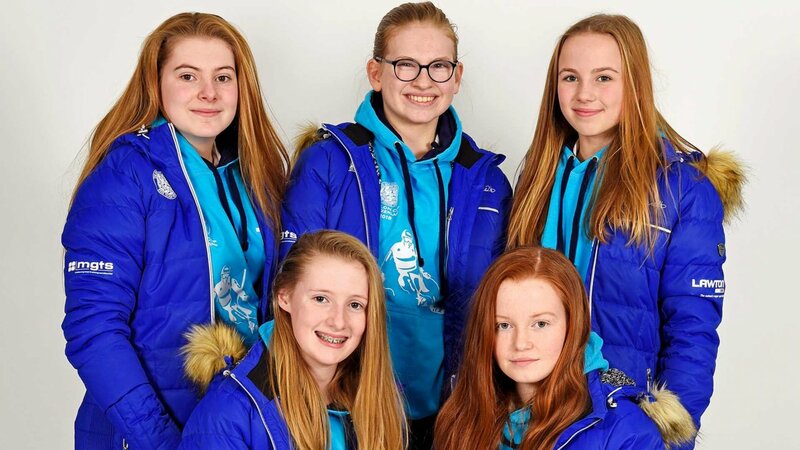 Five Year 9 pupils; Lorenza; Hannah; Cecilia; Emma and Lucy; fly out to Switzerland to ski in The Aiglon College Cup on Thursday 8 and Friday 9 March. The event will put the young skiers, who were recently nominated as School Team of the Year at the Coventry and Warwickshire Sports Awards, to the test in a range of giant slalom and slalom events in an alpine environment. Hannah and Emma have just recently returned from the prestigious English Schools’ training camp in Geilo, Norway after being hand-picked by ESSKIA Chief Selector Niall Whitmore amongst much older skiers, and are keen to put their new skills to the test. The ski squad is grateful for the financial support provided by Lawton Tubes and Midland Group Training Services, both based in Coventry, as well as from The Kingsley School.